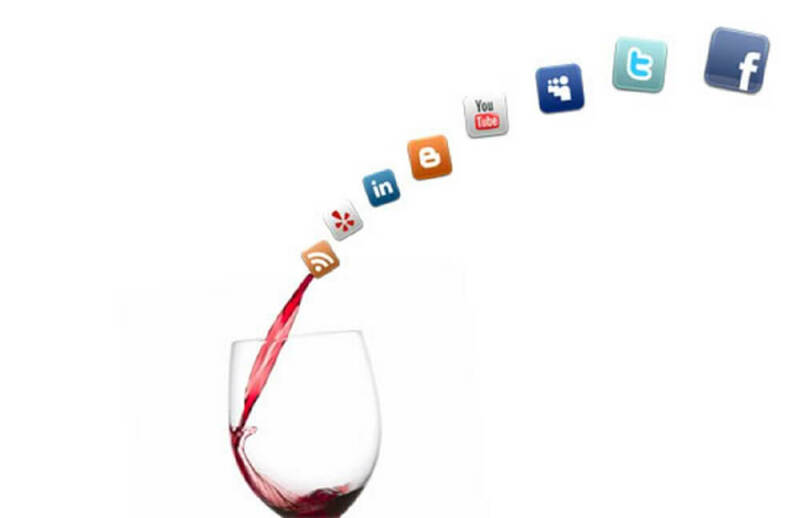 The wine industry as a whole has been slow to adopt internet-based technologies and social media platforms. However, in a ever increasingly competitive industry, and in a world that is influenced more and more by social media platforms, wineries can no longer afford to ignore this opportunity to communicate to their consumers. Social media, like it or not, presents a priceless opportunity for wineries to build relationships and engage directly with their consumers, a connection these same consumers desire and foster. Smart, contemporary and forward thinking wine brands have jumped on board the social media train and are drinking up the benefits! As I am sure you are aware, social media marketing involves the building of relationships through a on-line social network of fans, followers and connections. This is done using relevant and interesting content that provides wineries and wine brands the opportunity to reach more people, engage with their community, build their brand and drive sales. Today, consumers expect more than the mere product, they want to feel like a member of the brand family. While wine writers have some influence over wine consumption, their influence is reducing. These days the number one reason people purchase a wine is from a recommendation. Social media offers an opportunity for consumers to make and receive peer recommendations of wine through their social networks. It also provides a platform for wine brands to communicate these recommendations to their community and position their wine as an aspirational lifestyle choice. It is very relevant to note however that building these relationships leads to sales, and that is powerful for any wine brand. Social media relationships, like any, are not built overnight and it takes time, consistency and commitment. It is important to allow time to, grow your network, gain credibility, and build follower loyalty. Do this by being engaged and responding quickly to messages. Be a trusted source, be authentic and always post quality content. There are many options available to wineries to build their social marketing presence and many platforms available to do this with. We recommend that a initially a winery makes a decision about which platforms to use based on what is right for the brand and which consumers you wish to attract. We recommend choosing one or two platforms and then to commit the time to build these well. Lastly, when you decide to start, be sure to stay consistent and regular. This will generate the best results in the short and long term. Need help to build your wineries social media strategy? Contact us today.